The influence of temperature on cementitious composites is essential in infrastructures because of the potential hazards associated with fire. Fire response is dependent on the mechanical properties of cementitious composites or concretes. These properties vary significantly with temperature and also depend on heating rate and other environmental conditions.  This paper discusses some important mechanical behavior related to high temperature. The various properties that influence fire resistance performance, together with the role of these properties on fire resistance, are discussed. 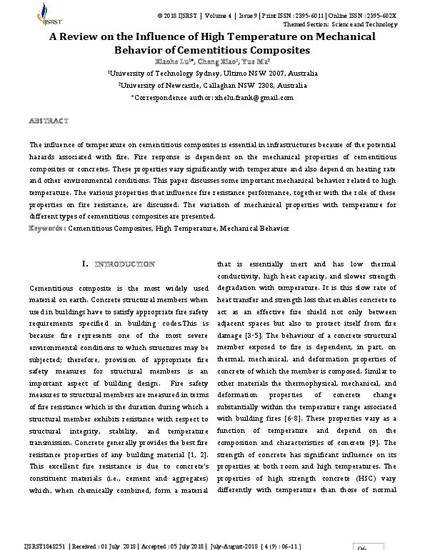 The variation of mechanical properties with temperature for different types of cementitious composites are presented.